For customers looking for a contractor to help with their next project. J & A Construction is a team of experienced contractors that are proud to provide roofing, siding and gutter services to Cedar City, UT and surrounding areas in Southern Utah. From small roof repairs to complete reroofs and siding replacements, we have the tools and experience to meet all of your needs. eWe provide our customers with fully licensed, bonded and insured roofing services. 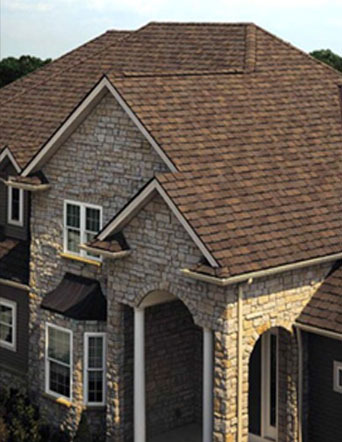 We offer new roofs, roof repair, emergency roofing services and roofing maintenance. You can count on us for quick, reliable service. 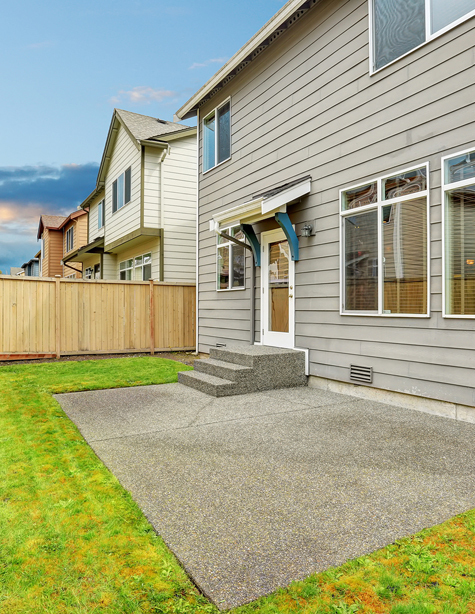 Are you in need of professional siding services? Look no further than J & A Construction. If you have siding that needs repairing, or if you are looking to replace the siding on your house, give us a call today. 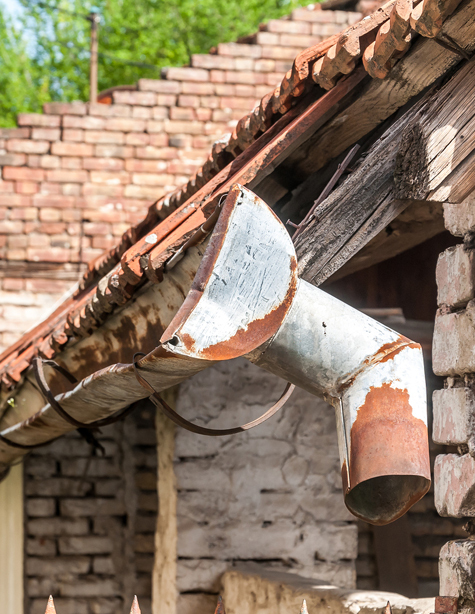 If you are in the market for new gutters, or if you have gutters or downspouts in need of repair, give J & A Construction a call. We will come and take care of you quickly and efficiently with the highest quality service in the area.